Shell Engineering and Associates is an environmental engineering company formed in 1975. Located in Columbia, Missouri USA Shell Engineering is home to experts in air quality site assessment, dispersion modeling, and ambient air monitoring among other fields of environmental engineering. Our first modeling jobs in the mid 1970’s involved dispersion air modeling to determine the impact of utility and industrial sites to determine the effect of proposed environmental regulations being considered at that time. 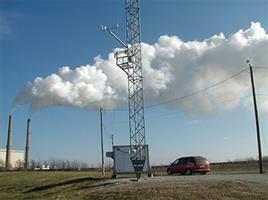 Ambient air monitoring for one of our first clients was established in 1978 to fulfill the requirements of the newly written Federal Prevention of Significant Deterioration regulations. Since the 1970s, numerous similar environmental studies have been undertaken to insure that industry is able to operate in environmentally accepted manners. 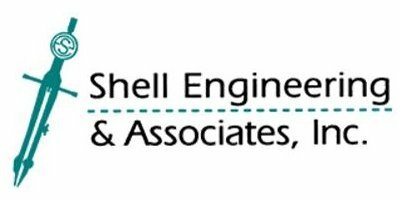 Shell Engineering and Associates, Inc. is a Family-Owned Business, and classified as a Veteran-Owned Small Business. Strategic planning, permitting and dispersion modeling are performed by engineers. Our present staff covers the field of mechanical, chemical, electrical, civil, industrial and environmental engineering, electronics, chemistry, occupational safety, biology, meteorology, computer science, education and business. Shell Engineering provides services and training for environmental management, environmental monitoring and engineering. Shell Engineering has completed hundreds of projects since 1975 throughout the United States, Canada, Central America, South America, Asia and Africa.